An auto accident injury can leave you with a wide variety of physical conditions, even if it’s a low-impact collision. A car accident can cause whiplash, herniated disc, soft tissue injuries, headaches, hip pain and torn ligaments. With whiplash, the neck is forced into a distorted position due to the impact of a rear end collision in a car accident. It strains the muscles and often results in neck pain, neck stiffness and loss in range of motion. The sudden force of a car accident can also cause disc protrusion and disc herniation. Both of these conditions can impinge on the spinal nerves and cause pain in the lumbar region, legs, neck and arms. And if you’ve incurred a concussion in a car accident, you may suffer from headaches, visual blurriness and dizziness. 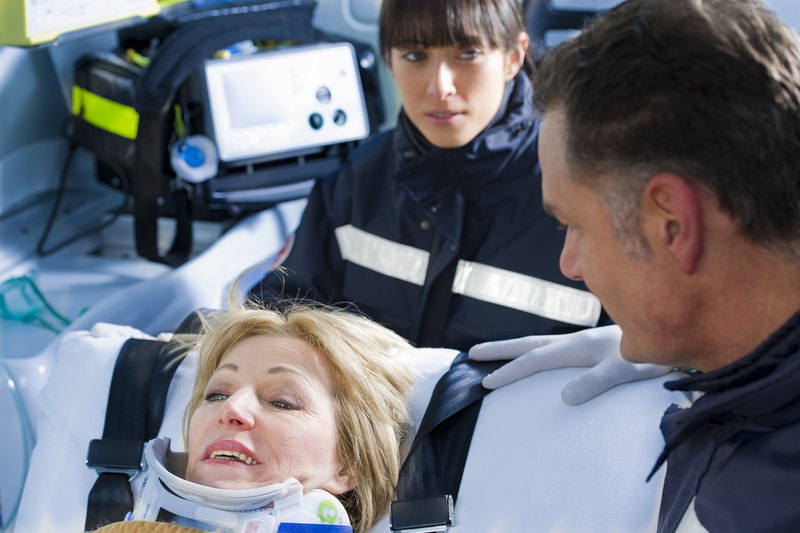 Chiropractic care is the ideal non-surgical orthopedic solution for auto accident injuries. It’s a natural and holistic approach to healing and reducing pain associated with an auto accident injury. Chiropractic care isn’t just limited to spinal adjustments either; it often includes additional treatment modalities, such as physical therapy, massage therapy and acupuncture. Each therapeutic treatment modality is designed to meet individual patient needs and to work synergistically for optimal patient outcome. Synergy Health Partners is located in Aurora and Thorton and your health center and medical center for wellness. Our certified and experienced doctors offer a full suite of healing therapies for car accident injuries, including basic medical care, physical therapy, massage therapy, chiropractic treatments and acupuncture. When you meet with our health care professionals, they take a full medical history and perform a thorough physical exam to identify the underlying cause of your pain. Each patient is give an individualized care plan targeted to address their needs. Our chiropractors perform spinal adjustments to properly realign the spine. These gentle treatments are effective for neck pain, muscle aches, back pain, headaches and more. Many patients experience some level of pain relief after just one adjustment. With physical therapy, our patients engage in strengthening and stretching exercises to build muscle and improve mobility and function. Acupuncture entails the insertion of hair-thin needles along specific meridian points to unclog blockages and reduce pain. And with massage therapy, muscle tension is released and oxygenation to the injured area is increased to accelerate the body’s natural healing process. At Synergy Health Partners, we treat both the body and mind. Patients can take advantage of our counseling services to help eliminate anxiety, post-traumatic stress or depression often associated with injuries from a car accident. If you’re suffering in pain due to a car accident, turn to Synergy Health Partners for an effective treatment plan. Contact us at 720-410-5237 to make an appointment for our Aurora office or at 303-630-0400 for care in our Thornton office.